Diana Mireles has been collecting sneakers since Christina Aguilera’s “What A Girl Wants” hit the charts in 2000. “It was around the era when Jordans were super in. I remember calling in every Saturday morning to Eastbay and ordering my pair with my mom's credit card (I was only 11 or 12 then). I started collecting sneakers because I found happiness in every new pair I would get. I remember my sister buying Js and me trying to wear them even though they were way too big for me,” she told Citizine. 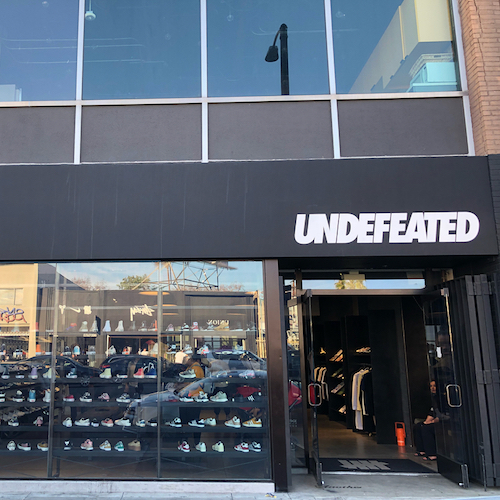 The sneaker scene has seen some changes since you could call into Eastbay, but Diana’s passion for kicks has not, even with resellers making it impossible to cop kicks without dropping your lifesavings. Lucky for Diana, getting her hands on some of the hottest releases is part of the job description as an Adidas ambassador. 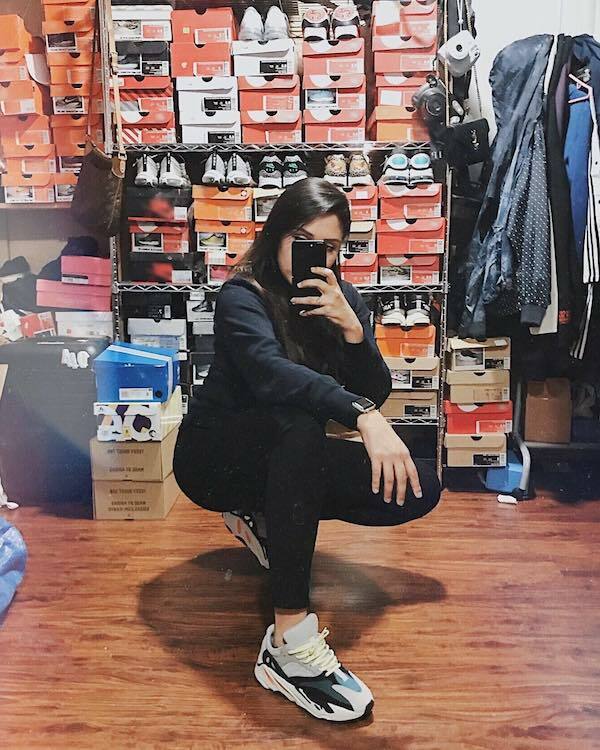 Her favorite sneakers from their line-up are currently the Ultra Boost, Yeezys, Powerphase and Arkyns. Diana’s other passion is also shoe-centric: marathon running. “My biggest motivation to run marathons is to test myself and push myself past what I think are my limits. We have no idea what we are capable of doing until we put ourselves to the test. Three years ago, I used to hate running. 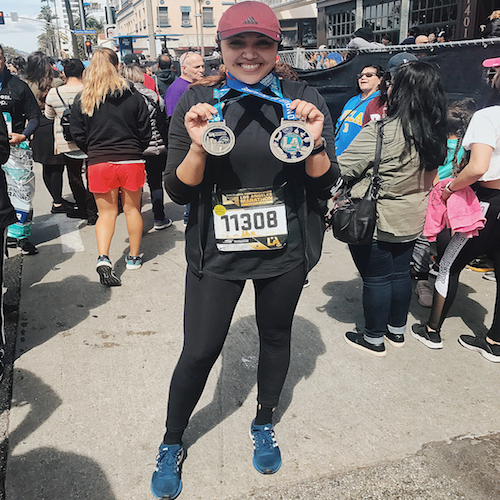 I couldn't even run half a mile without getting tired and I now have two full marathons and three half marathons under my belt with no end in sight,” Diana said. As an LA native, Diana has her favorite sneaker shops and workout spots on lock. Read on for the best spots to lace up and hit the trails. 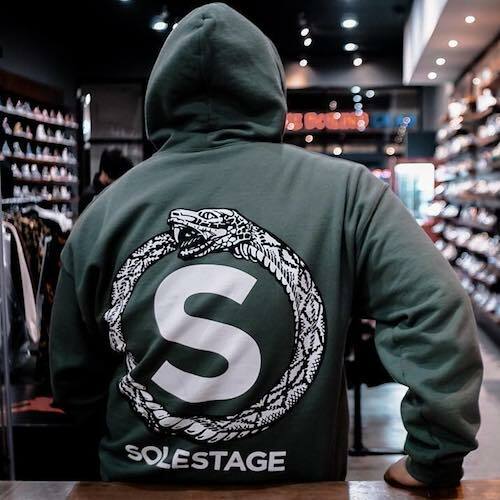 Diana Mirales: They get all the collabs and rare sneakers. I think it's one of the very few shops that actually do their in-store raffles legitimately. DM: This is a resell/consignment shop, but if you really want a shoe, hey, you'll do whatever it takes to get it. 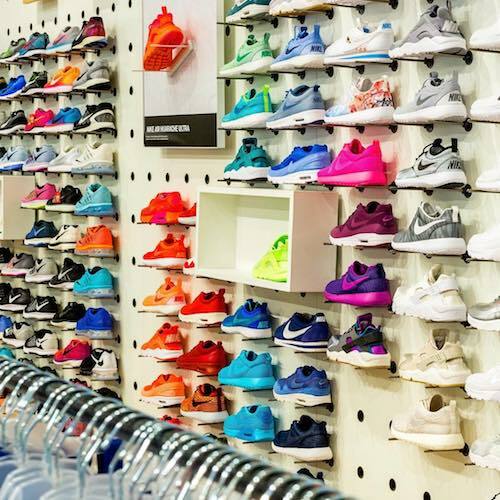 DM: This Foot Locker boutique gets exclusive kicks for women and it's so accessible, too. 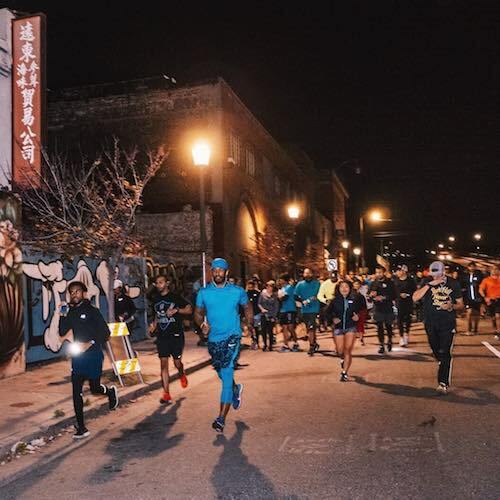 DM: I run with a running group called Blacklist LA and they run all over [the city]. It's my favorite to explore my city on foot. DM: It's so close to home and such a good workout. Also has a running trail. DM: Although it's super steep, it's such a good workout and you get a very nice view at the top. DM: Overly hyped, but can't deny the good workout when you go through the "hard" trail. Hip sneaker shop garners raves for its range of cool, urban footwear sold in a stylish modern venue. 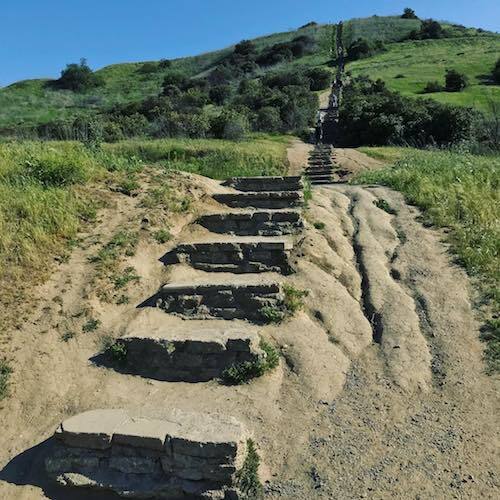 Hilltop park with views of Downtown Los Angeles plus hiking trails & history exhibits. 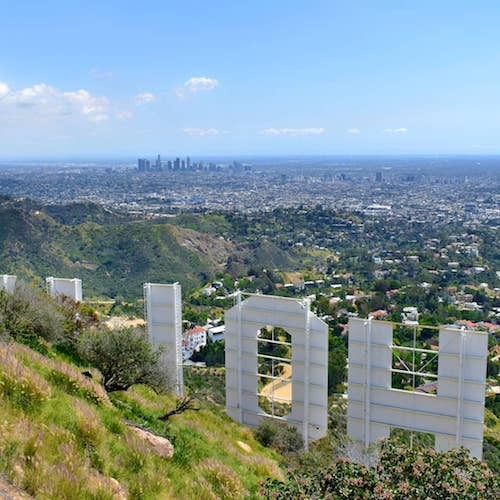 Erected in 1923, this symbolic landmark on Mount Lee is often viewed from Griffith Park Observatory. 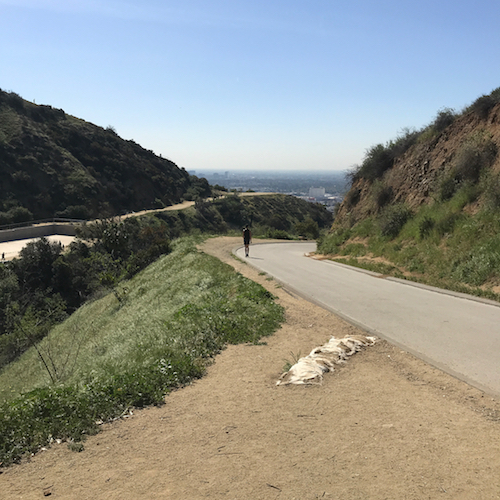 Runyon Canyon Park is a busy 160-acre park in Los Angeles. Most locals know it for a few main hiking trails. Relax on the green at Wattles Gardens, take yoga at the base of the main hiking trail, race to the top (but do watch your step) for some epic views of the city.